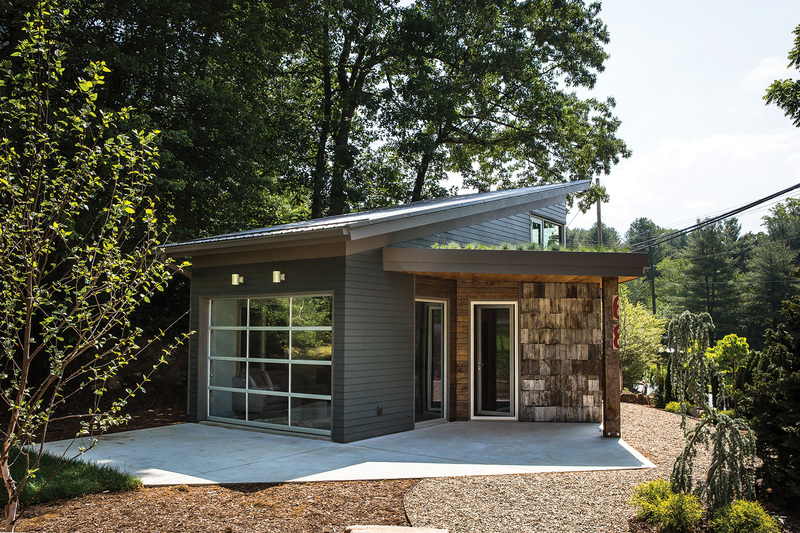 Carolina Home + Garden by Lauren Stepp | Check out the article on this 474 sqft infill house in the Kenilworth neighborhood by the team of Wilson Architects and Lobo Builders. It is one of the more interesting and unique constructions of this past year that Kelly and I were able to tour and a good example of site specific design. Cheers!